Very few things affect your enjoyment of life or sense of well being as much as the state of your marriage. When marriage is troubled, it seems to color everything else. The great news is that Improving the quality of your relationship is attainable. But it’s vital to choose a counselor with training in methods that are proven and validated by research. Dave Tolbert has completed all three levels of training in The Gottman Couples Counseling Method – the product of over 30 years of empirical research by Drs. John and Julie Gottman into what makes relationships succeed or fail. 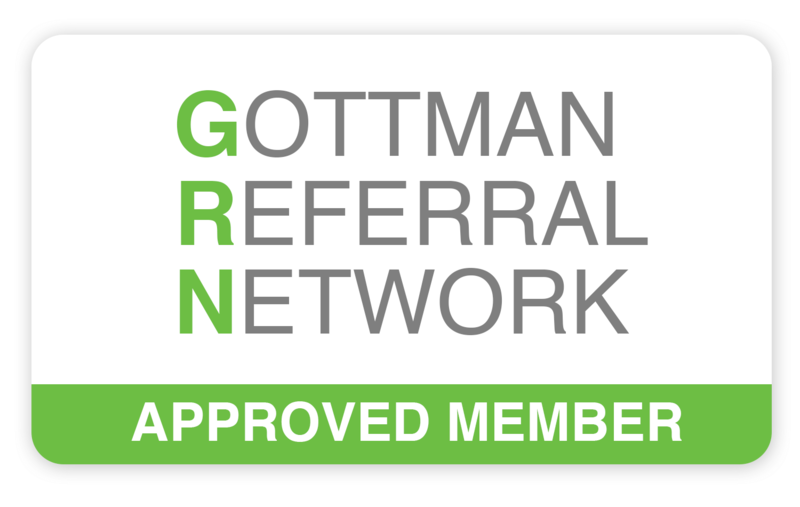 Dave’s practice is devoted to using the Gottman’s research based interventions to help you and your spouse reconnect by rebuilding friendship and intimacy while managing conflict effectively and developing shared meaning for your life together. Dave’s practice is conveniently located in Neptune Beach, FL, just over the Intracoastal bridge from Jacksonville, FL and minutes from Ponte Vedra Beach, FL.